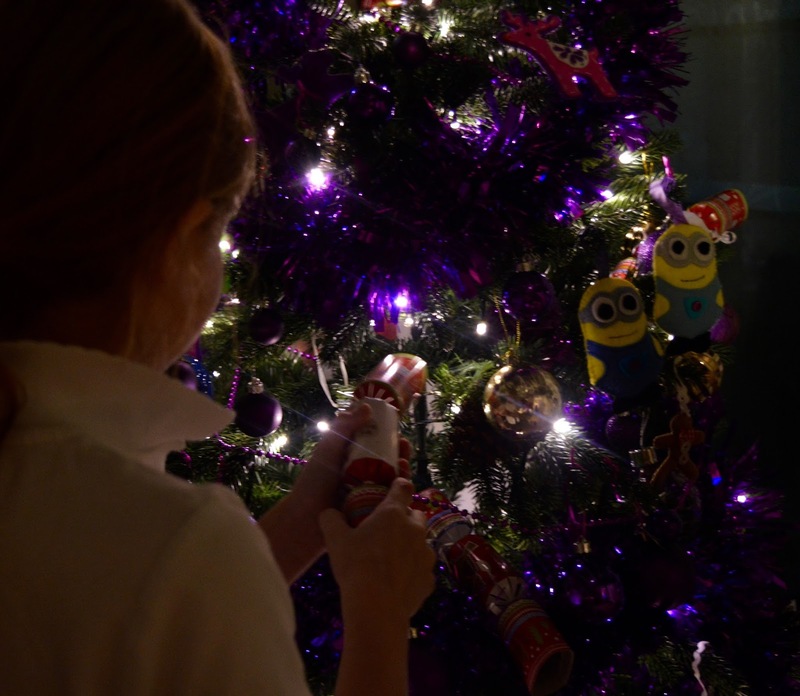 Who decorates the Christmas tree in your house? I am very much a control freak and find it hard to let others in on the Christmas prep when they want to be. 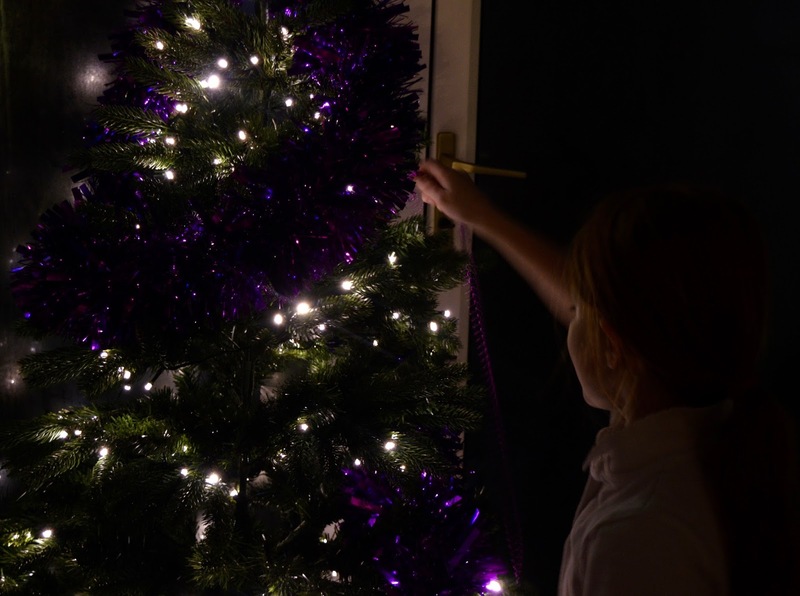 I feel bad but I just can't imagine letting the kids decorate our main tree as they just tend to hang all of the baubles in one section and the tree ends up looking bare in places and like it's about to fall over in others. Back in the day I used to let the kids decorate the tree and then I'd re-do it when they went to bed. This will not wash with them now they're older now as they'll realise and they don't go to bed until we do on most nights now so there's no way I'd get away with it. 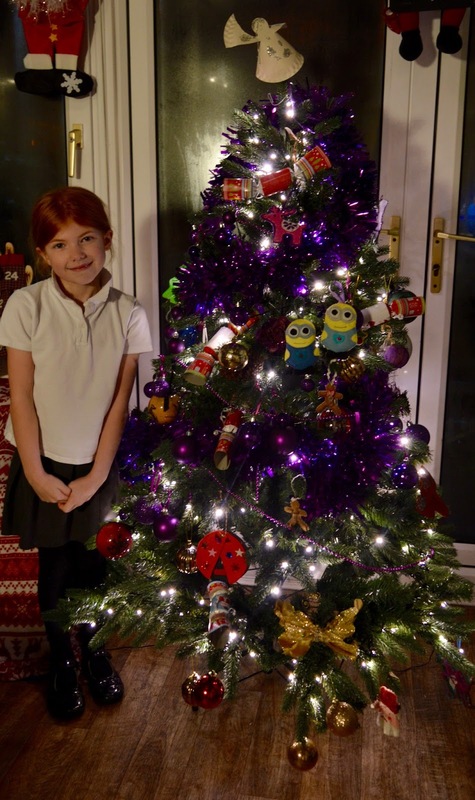 You may remember that last Christmas was our first year with a real Christmas Tree in our front room. I loved it so much and we'll be doing the same thing this year. Real trees do have their downfalls though and this year we're not buying ours until the second week of December to try and avoid branch droop and it dying too soon. I am very much #TeamChristmas though and I'm impatient so we now are one of those families with two Christmas Trees as it solves all of our problems. 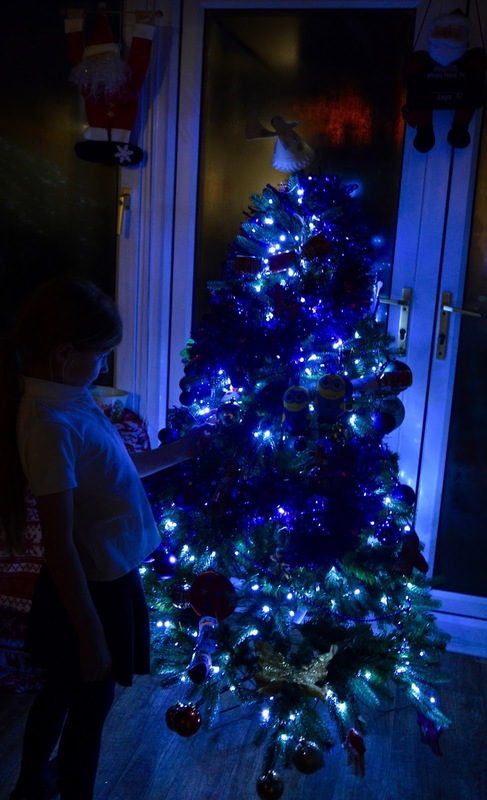 Our conservatory is home to a beautiful artificial pre-lit tree (definitely recommend buying a pre-lit tree - they are SO hassle free) and this is the tree that the children can decorate to their hearts content. They're happy and I'm happy. They put all of their homemade decorations on this tree and collect old baubles from relatives when they're changing theme so it is a bit of a mismatch but I love it. It also means that we can put this tree up along with a few other decorations on 1st December so I don't feel like I'm missing out and have to wait for our real tree. It really is the best of both worlds. 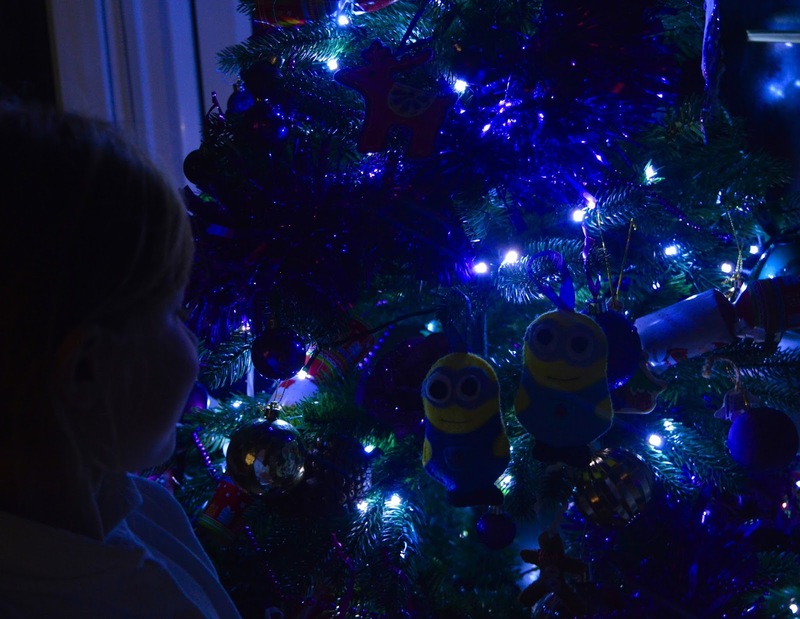 The kids' favourite decorations are their Minion ones from last year's school fayre, a butterfly we've had for years, new Harry Potter baubles from their grandma and Gingerbread men that were made for them when they were younger. If you enjoyed this post, look out for my Vlogmas video on 7 December which will take you on a tour around our conservatory and it's makeover for the festive season. You can subscribe to my YouTube channel here.